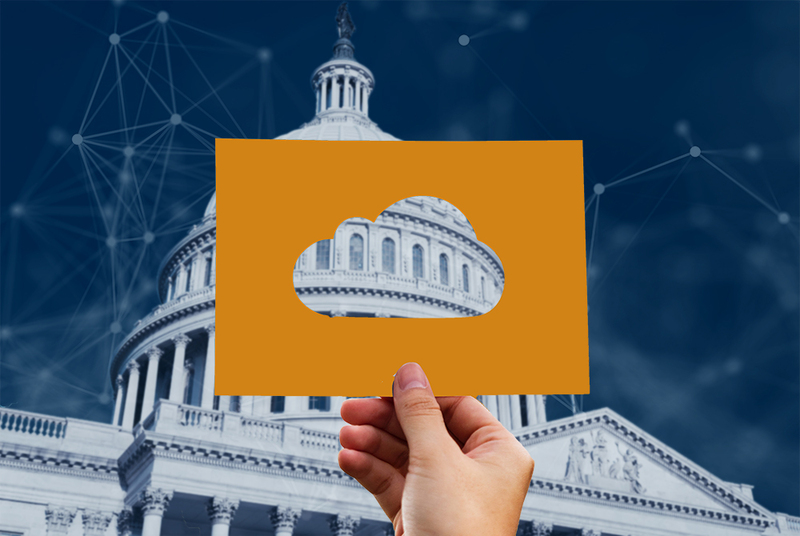 Couple the report with the White House draft release of a new “Cloud Smart” policy, which updates the “Cloud First” policy introduced in 2010 based on where the technology and agencies are today, and once again cloud becomes a primary focus for federal IT pros. That said, barriers may still loom for many federal IT pros. 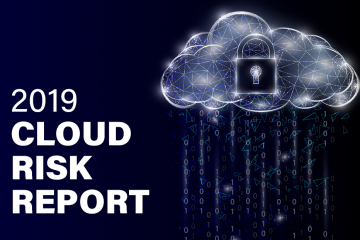 Factors such as current workloads, data center capacity, and the type of applications being used can all affect an agency’s preparedness for a move to the cloud. 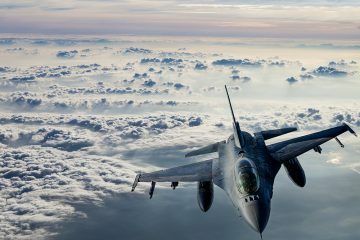 How do you know if your agency is ready for cloud adoption? Every agency should be ready to, at least, begin assessing its current IT environment and consider starting the journey. To use an appropriate cliché: there is no silver bullet. The secret is to move slowly, carefully, and realistically. Consider what you already have in place; consider all obstacles to the move and how best to address them; consider your agency’s unique needs in determining what and how to make the move. Start by examining and completely understanding your infrastructure, applications, and all interdependencies. For example, do you have applications running on operating systems that are not supported by major cloud providers? That would need to be resolved before any cloud migration. Consider your data center complexity. The greater the complexity, the more time it will take to perform a data-collection assessment to understand what you have in place, where your interdependencies are, and how best to move forward. Finally, if you’ve made the decision to move to the cloud, how do you know which applications to move first? This decision is actually easier than it may seem. • Size – Look at the amount of data your applications accumulate and the amount of storage they take up. The potential for cost savings can be far greater by moving data-heavy applications into the cloud. • Complexity – Consider keeping your most complex, mission-critical applications on-premises until you’ve moved other applications over, and you understand the process and all its implications. • Variable usage – Nearly every agency has some applications that experience heavy use during very specific and limited time periods. These are good targets for early migration, as a cloud environment provides the ability to scale up and down; you only pay for what you use. For the same reasons, applications requiring batch processing are also good candidates. Need another reason to start the process sooner rather than later? The government can help. 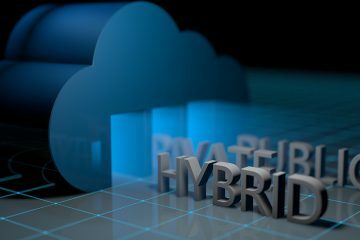 The GSA’s Data Center Optimization Initiative (DCOI) Program Management Office published a white paper specifically designed to help agencies with cloud migration. 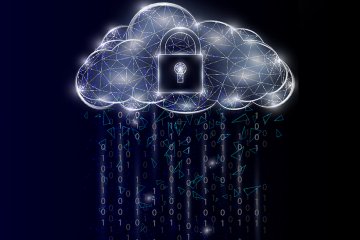 Called “Cloud Readiness: Preparing Your Agency for Migration,” the paper provides strategies for successful migration, including security needs, conducting inventories in advance of migration, and much more about cloud computing solutions for government agencies. Migrating to a cloud environment is neither quick nor simple; it requires a great amount of time and effort. That said, it is absolutely a project worth undertaking. My advice: perform exhaustive research, make informed decisions, and take it slowly. This strategic, intentional approach will provide the best results for your migration journey—flexibility, opportunities for innovation, and high levels of cost savings.